Expression of Interest opportunities for the mega $131 million Upgrade to Yan Yean Road in Whittlesea Victoria. 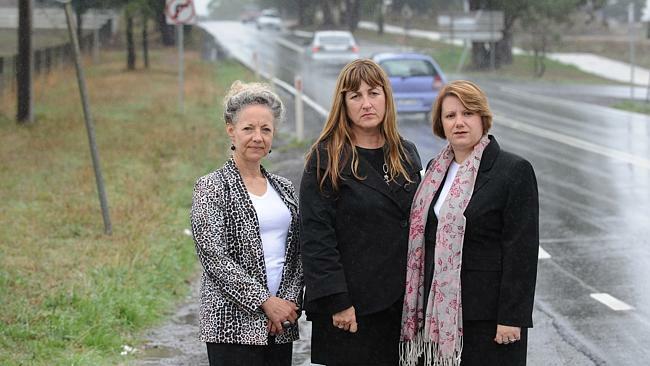 Whittlesea drivers are one step closer to seeing one of the north’s most dangerous and congested roads upgraded with Expressions of Interest opening today for the upgrade of the 3.9km long duplication of Yan Yean Road in Plenty. Minister for Roads Luke Donnellan and VicRoads are seeking applications from construction companies to progress the $131 million upgrade. Yan Yean Road is an important north-south arterial road which links Greensborough and the growing northern suburbs, including Yarrambat, Mernda and Doreen. 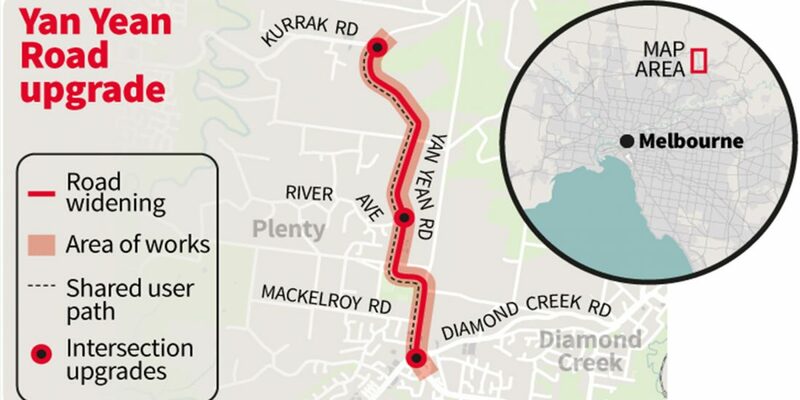 Yan Yean Road will be expanded from two to four lanes, between Diamond Creek Road to Kurrak Road and will also see upgrades to the River Avenue, Kurrak Road and Diamond Creek Road intersections. 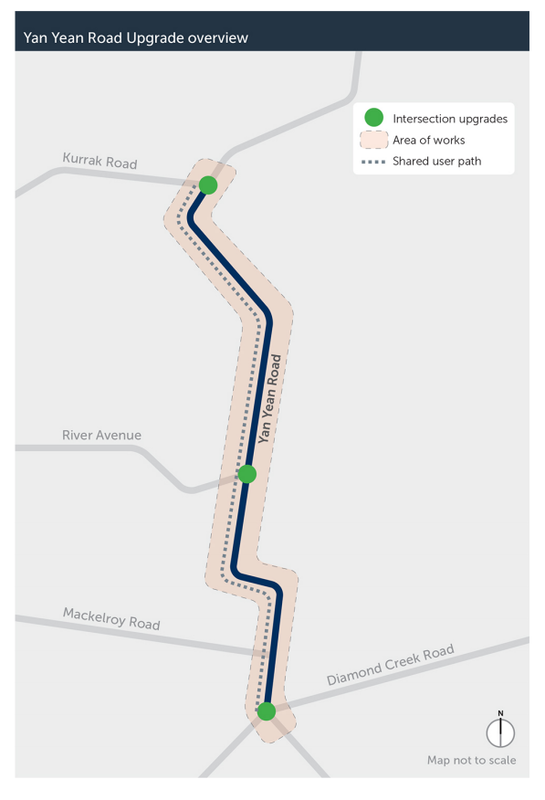 The upgrade will include a centre median to prevent head-on crashes, straightening the road to improve driver visibility and the addition of new service roads to allow residents to safely access their properties. New off road cycling and pedestrian paths will also be added. 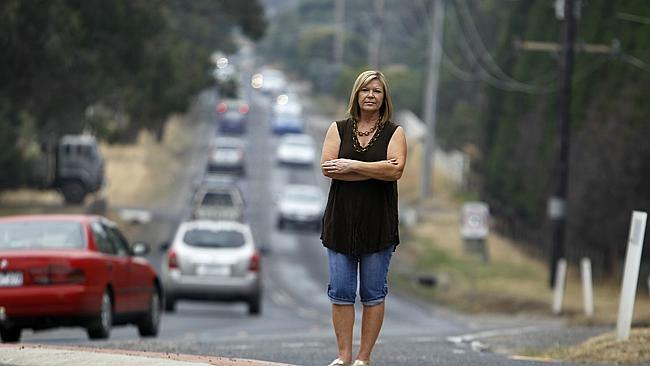 This Yarrambat woman, sick of congestion and potholes on Yan Yean Rd, started a petition to have it fixed back in 2014. Word is she's delighted to hear the new news. Image Credit: The Herald Sun. Yan Yean Road currently carries more than 22,000 vehicles per day and has a poor safety record with 44 crashes resulting in one fatality and eight serious injuries since 2010. 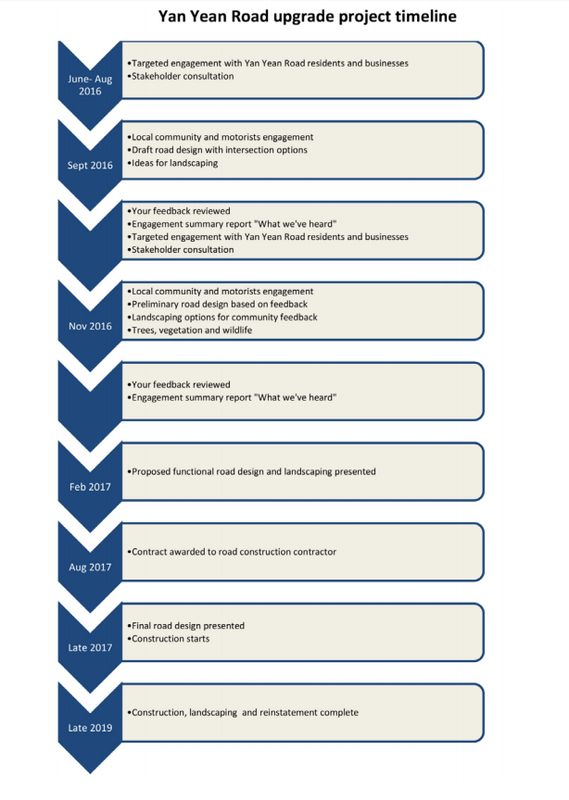 Yan Yean Road Upgrade . Image Credit: VicRoads. Expressions of Interest will close 18 January 2017 with shortlisted companies invited to tender in March. Construction works on the project will begin from mid-2017.